Did you know that about 1/3 of all non-recyclable waste is attributed to Beauty Packaging and empty Personal Care Products and that more than 120 billion units of packaging are produced every year by the global Cosmetics Industry? When plastics are recycled, they are generally "downcycled," which means that they are used to make a lower-quality form of plastic. Plastic water bottles, for example, cannot be recycled into new plastic bottles. “… Not everyone is enthusiastic about the recycling of plastics. There is some disagreement over the "green" nature of plastic recycling, which requires a significant amount of labor and energy (often from fossil fuels). A report from the Ecology Center in Berkeley, Calif., states that processing recycled plastic costs more than using virgin plastic resins, which shrinks the market for recycled plastics. The same Ecology Center report emphasizes that the best way to minimize the impact that plastics have on the environment is not by recycling, but by first reducing the use of plastics overall. They recommend using recyclable glass or paper containers and reusing plastic containers -- a plastic bottle, they note, can be refilled and reused dozens of times.”… https://www.thespruce.com/plastic-recycling-1708625 (a guide to plastic recycling). 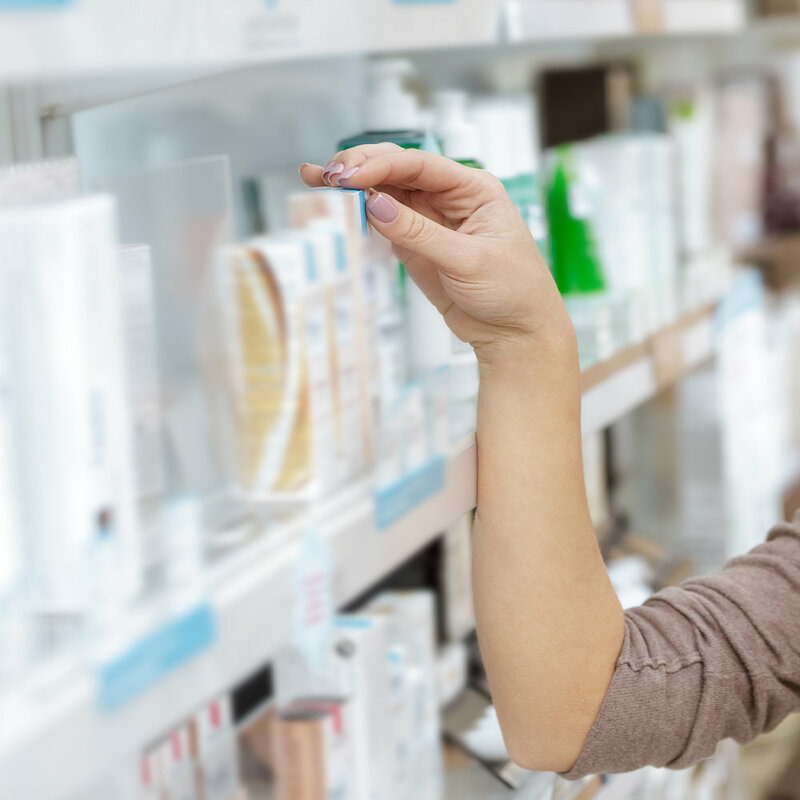 Even if you feel you are environmentally and health conscious, the Bath & Beauty aisle at your favorite Natural Store is proof of our wasteful lifestyle. What do you see? In most case, excessive packaging (double or triple packaging layering, which will be tossed the minute it is opened). To be fair, some companies use post-consumer recycled plastic, instead of virgin plastic, but keep in mind that nearly every pound of plastic humanity has ever produced is still here, and as long as we make more of it, the amount of plastic in our oceans, streets, and landfills will only grow. When we started Rêves de Sabine, we wanted our brand to truly help women “look, feel and smell beautiful, naturally”… Meaning… Enhancing beauty and well-being the natural way, with thoughtfully sourced natural and organic ingredients, including custom-blended essential oils, to look, feel and smell beautiful, from head to toe (nothing synthetic, no parabens, no artificial preservatives, and no animal testing). Over 90% of our products come in recyclable containers such as non-reactive glass and metal. We avoid unnecessary packaging, such as paperboard boxes, which are generally discarded as soon as they have been opened. 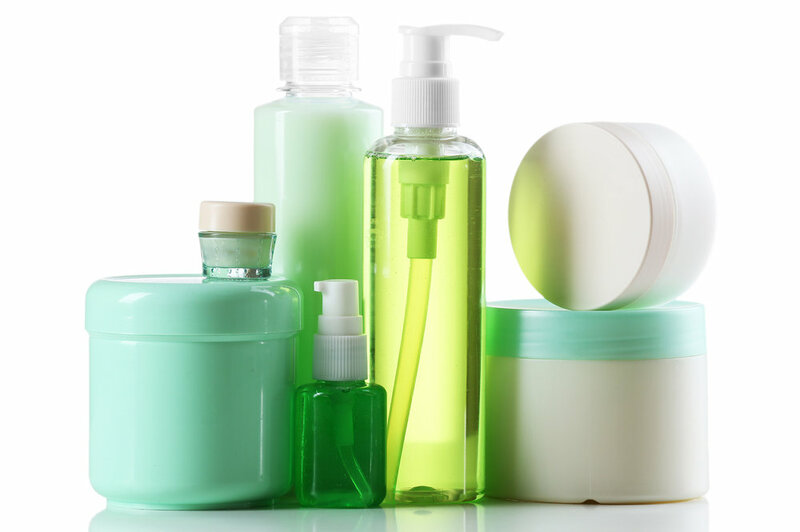 To protect our products from UV damage, we use amber, cobalt blue or green colored glass containers. When we ship, we use 100% biodegradable packing tape & packing peanuts. We recycle the cardboard boxes our inventory comes in, or reuse them when shipping or delivering to our retail stores. Our promotional materials are printed with soy-based inks on recycled paper [certified with the Forest Stewardship Council (FSC), Sustainable Forest Initiative (SFI) , and Programme for the Endorsement of Forest Certification (PEFC)]. We still use recyclable PET (which does not contain BPA) for our bath salts, but are looking into a better solution in the near future. In the meantime, you can make good use of these containers: The easy-to-remove labels allow you to keep these attractive containers for small item storage around the house. We truly care about the details. We are passionate about quality and apply it to everything we do. We also care about our environment, and the type of packaging we use. We are looking to lessen our carbon footprint. We are currently making some adjustments to the way we work, and will soon be a “Green Certified Business” (we will keep you posted).